People always seemed to get really thick vanilla or chocolate milkshakes, then, with their meal. The thickness of the milkshake through a yellow McDonald’s straw was such that it would take a kid at least half an hour to finish his or her drink. We never minded. The last day of school was often an occasion to go to McDonald’s. Another day (for me) was Christmas Eve. Well maybe that happened only once or twice. But the memory stays in my heart. 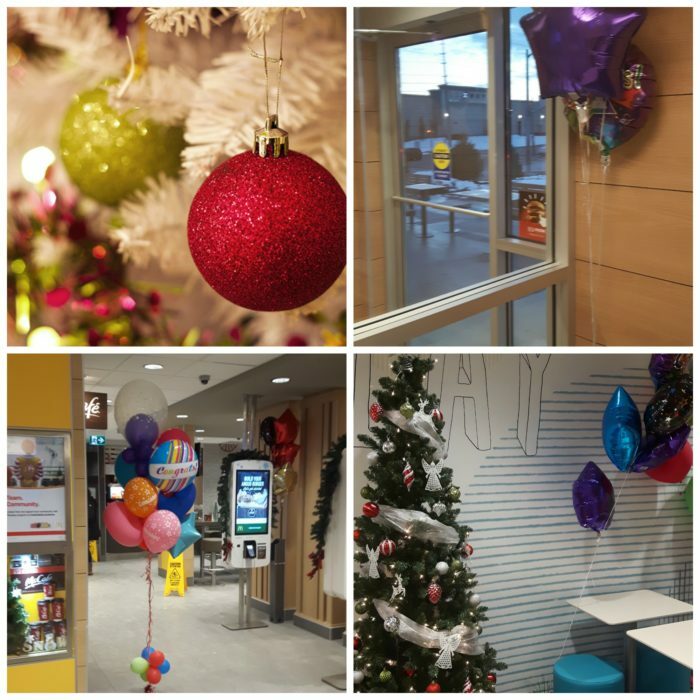 With parents busy wrapping presents at home, my older sister and I walked to McDonald’s in a wintry wonderland. It was quiet and peaceful. I don’t know the lore surrounding McDonald’s Restaurants in Newmarket and area in the 80’s, 90’s. Did McDonald’s here also serve pizza in small, square boxes for a while (a novelty that didn’t last)? Probably. Did kids ever enjoy a wintry adventure on Christmas Eve at the Yonge location? Surely they did. 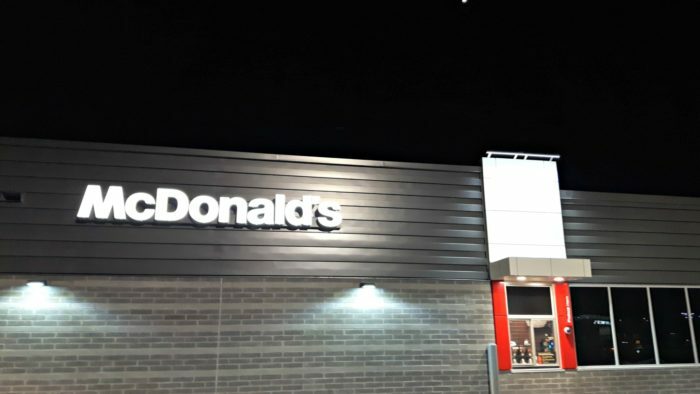 I do know that McDonald’s coming to East Gwillimbury is a big deal. Maybe your childhood memories played out in another town or country. You’re new to East Gwillimbury and your arrival is timed with the rise of developments and change. Maybe you’re coming “home” to EG after a long time for the holidays. Whatever your story, McDonald’s has been a cultural fixture for a long time, weaving into our lives, making the restaurant chain part of the personal tapestry of many. Now it’s here.